McAllen – National news channels across the country over the last month have had this city’s name on their screens. Anchors, reporters and commentators broadcast live from local hotels and on the side of busy streets. The mayor held off on conducting interviews with the media outlets, until officials noticed negative attention pointed at the city on social media. So Mayor Jim Darling began accepting interview requests to address President Donald Trump’s “zero-tolerance” policy, which has resulted in the separation of more than 4,000 immigrant children from their parents. “This isn’t our program,” Darling said at Monday’s city commission meeting. He has said some version of this countless times since 2014, when the McAllen area became a focal point in the national immigration conversation with thousands of Central Americans crossing into the Rio Grande Valley. These migrants who cross the border from Mexico into the United States are transported to the immigration processing center, located on Ursula Avenue in McAllen. That process is the Trump administration’s new zero-tolerance policy that U.S. Attorney General Jeff Sessions announced in April, and really ramped up in May. Immigrant adults caught crossing into the country illegally are now processed and sent to federal court to be charged criminally. If these adults were apprehended with children, they were separated from their children, who then entered the U.S. Department of Health and Human Services Office of Refugee Resettlement system. The parents were typically unaware of where their child was sent. Last week, Trump signed an executive order ending the practice, but not before 4,100 children were separated from their parents, according to a Friday NBC News report. Many of these families have been separated in the Valley, most of the parents charged at the McAllen federal courthouse. As Darling has railed against the “federal government’s failed immigration policy,” the McAllen Chamber of Commerce, in partnership with the city, launched a $414,500 advertising campaign in early June. Steve Ahlenius, the chamber’s president, agreed. The campaign has so far featured two videos, one highlighting the city’s culinary scene and the other on the city’s options for outdoor activities. 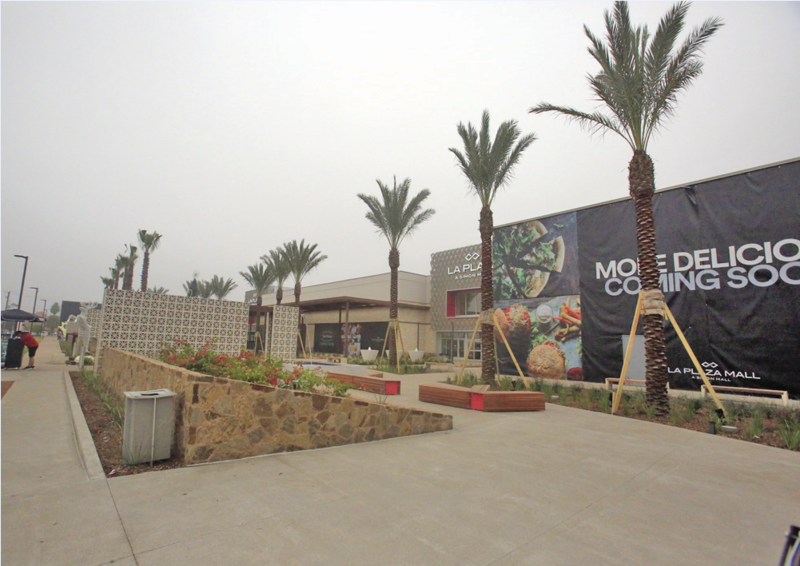 “We’re trying to show people that whatever you’re looking for, McAllen probably has it,” Millar said, citing business opportunities, shopping, nature experiences or convention destinations. City leaders have consistently tried to show McAllen as a tourism destination, often promoting the city throughout Mexico. But violence across the border in Reynosa has slowed Mexican visitors, Millar said, who added the $414,500 advertising number is strictly promoting the city in the United States. Hotel occupancy numbers have also risen for the first time in years. “The first quarter of 2018 we had positive occupancy numbers for the first time since first quarter 2015,” Millar said. State Sen. Juan “Chuy” Hinojosa, D-McAllen, sided with Ahlenius to see this attention as an opportunity. But he can’t shake the years of the area being used as a political punching bag. Hinojosa, who himself was deported at the age of 5 with his mother, and Darling both explained how the city has a kind heart, assisting asylum-seeking immigrants who stay temporarily at the Catholic Charities-operated humanitarian respite center downtown.